This font, Ingleby, is free for personal use. For other commercial usage Ingleby is also free. The typeface Ingleby is designed by David Engelby and is available at dafont.com . 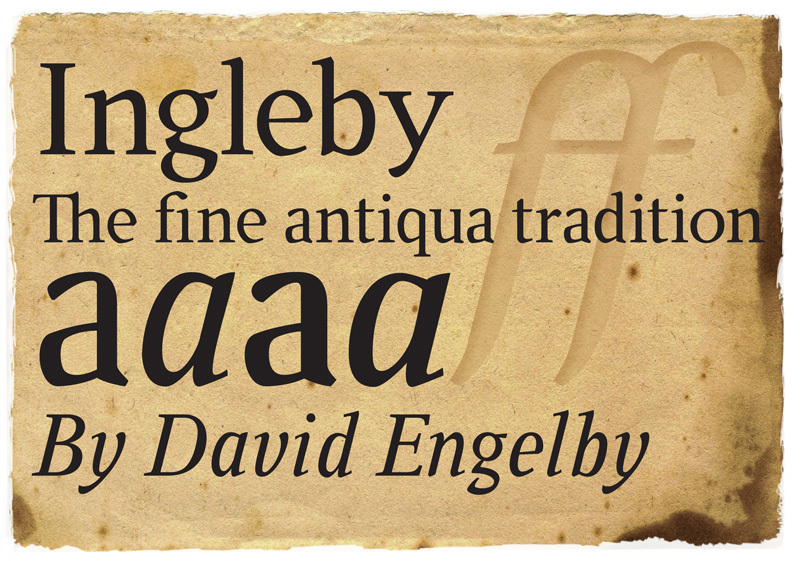 David Engelby has the creative, intellectual ownership of the original design of Ingleby.